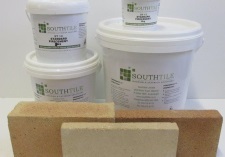 Southtile has two locations, Invercargill and Christchurch. 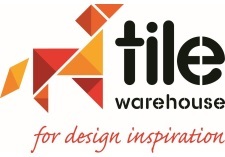 (Visit the Christchurch branch website). 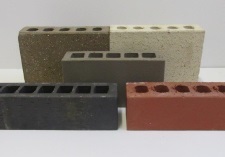 We supply the widest range of products from leading New Zealand suppliers and manufacturers including Firth, Viblock, Brick & Stone, Canterbury Clay, NZ Brick Distributors, Construction Chemicals, Cemix and Tile Warehouse. 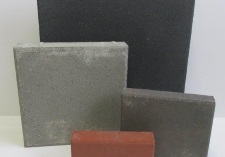 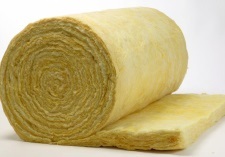 With a large range of products, we are your one stop shop for tiles, bricks, refractory bricks, pavers and insulation. 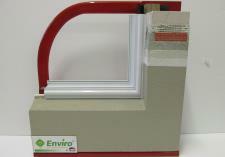 Contact our friendly team on 0800 768 848 or pop in to one of our showrooms.